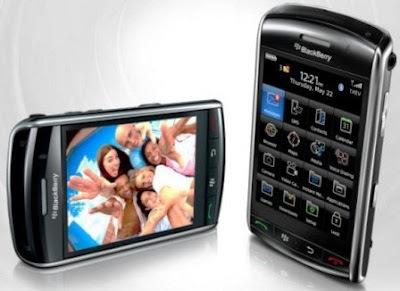 Whenever the phrase "contender to the iPhone" comes up, two phones come to mind: The Blackberry Storm and the Palm Pre. I was awed when I first saw the Blackberry Storm. It looked cool, with its black casing and black buttons... somehow things dressed in black look rough and cool, and things dressed in white look sleek and classy. Which makes the name of this Blackberry phone rather appropriate. The Storm, however, had turned on RIM (the manufacturer) as reviewers did not give glowing reviews; their tests were not exactly smooth sailing. The phone would hang one too many times. The SurePress feature, while intriguing (you can actually feel like you are pressing actual buttons on its touch screen) is not as intuitive as expected. Plus, the current model lacks wifi capability (although a future model is rumored to have this feature). That said, being considered a contender to the iPhone is quite an achievement by itself. They just need the Storm to blow the competition away. Huff and puff.